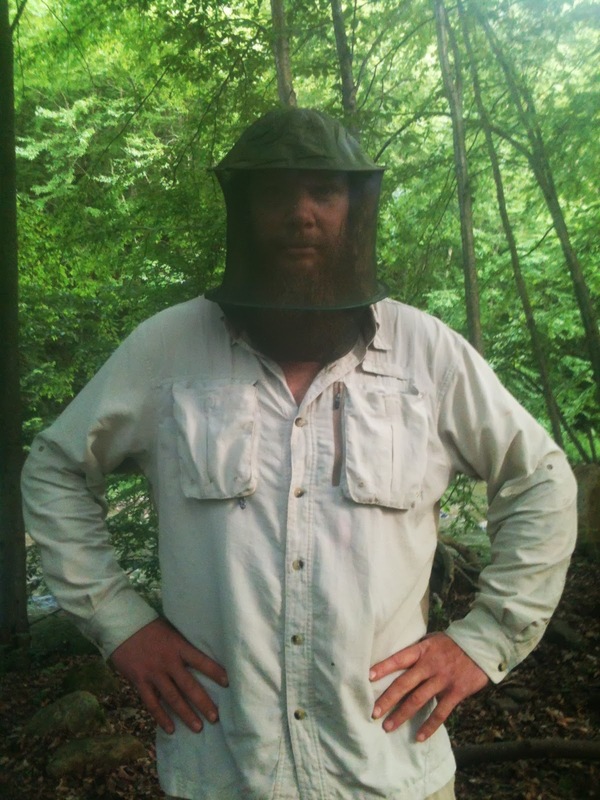 OK gnats I'm ready! What do you call a group of gnats: flock? Grouping? Gathering? Pride? I just call them annoying. Why or is it the same bunch that follow me for miles or do they have some sort of gnat relay? OK Bart! You have just convinced me to throw in my bug hat for the STS next week. "Trip"